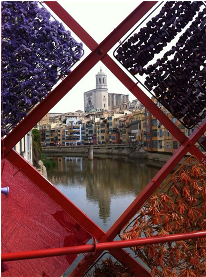 SAEe 2015 will be held in Girona. The 2015 edition of the Spanish Economic Association annual conference will be held in Girona in December 10-12. The Departament of Economics at Universitat de Girona will be the organizers. Visit the conference web page for updated information.